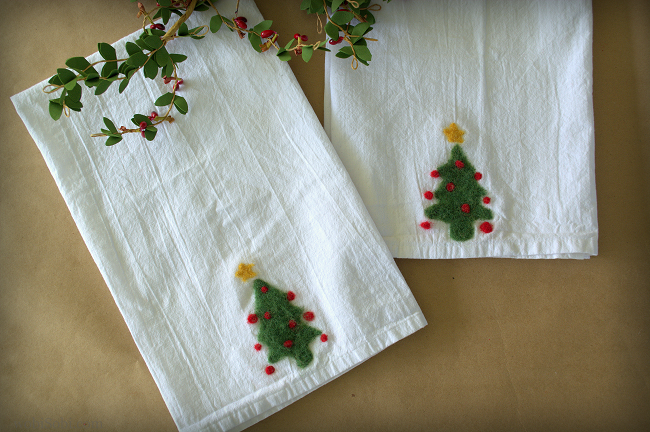 Day Seven Of My Twelve Days Of Christmas Crafting. I was going to try and post everyday but I quickly found that if I want ...Any... sleep that is not possible. I promise there will be Twelve before Christmas. Only Five left to go. 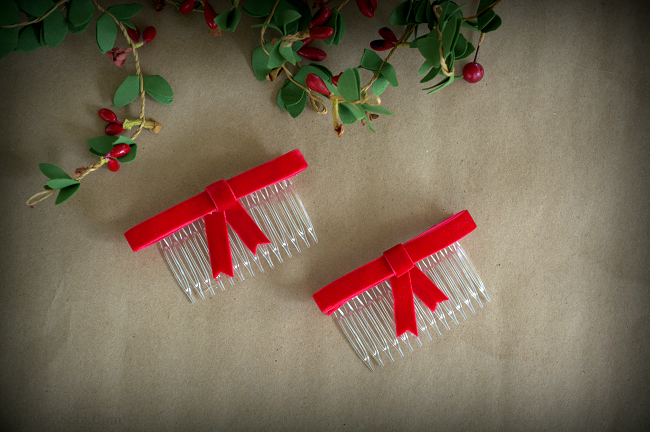 These are cute little combs you can put in your hair for that touch of Christmas Red. 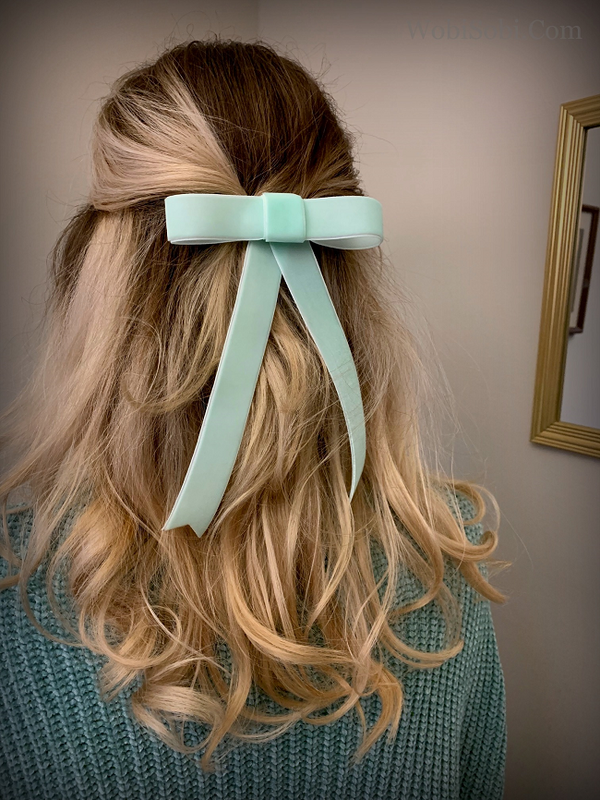 I have been wanting to make them ever since my daughter made this beautiful Sea Foam Green Bow Barrette. 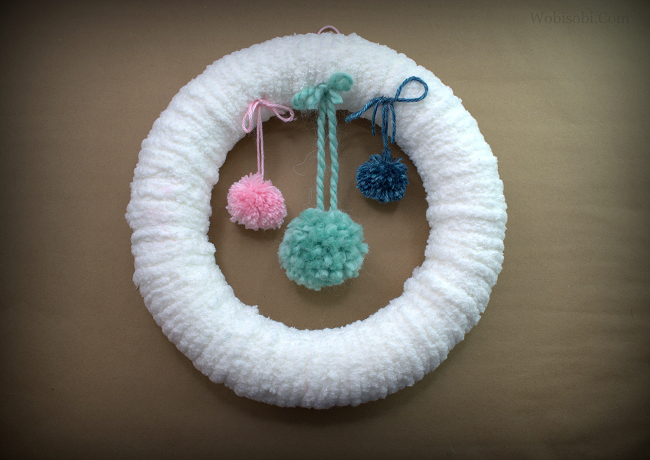 This project would be great for a little girls hair, to go with that cute Christmas dress. 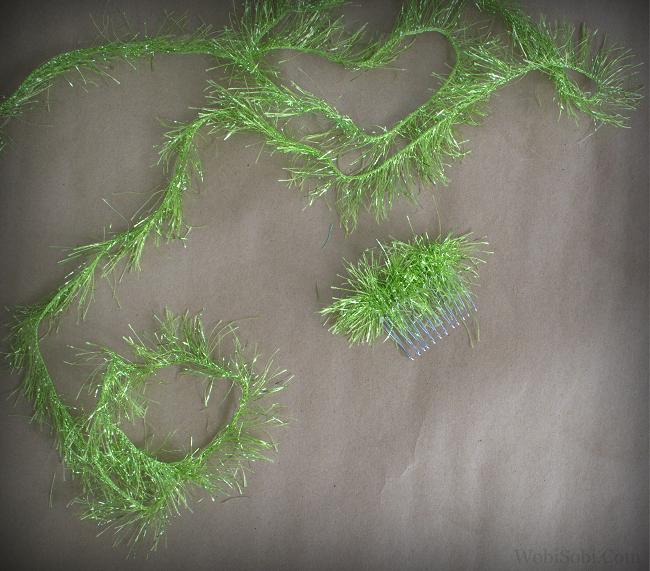 The Twelve Days Of Christmas; Day 6, Grinch Inspired Hair Combs. The funny part is that these kind of created themselves. 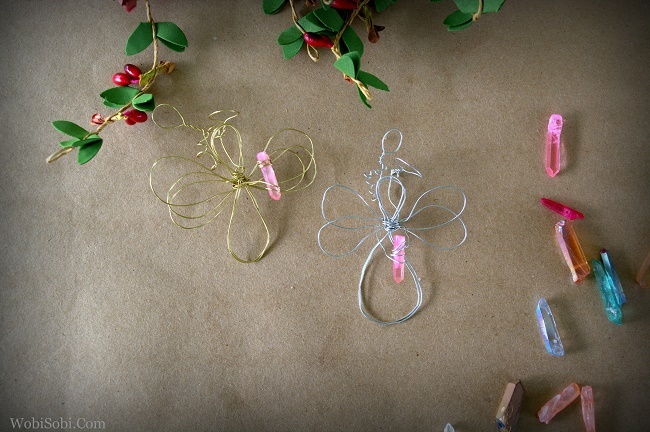 Whimsical, Fun and Easy. My kind of DIY Project. Day Six, This marks the halfway point of my Twelve days of Christmas. 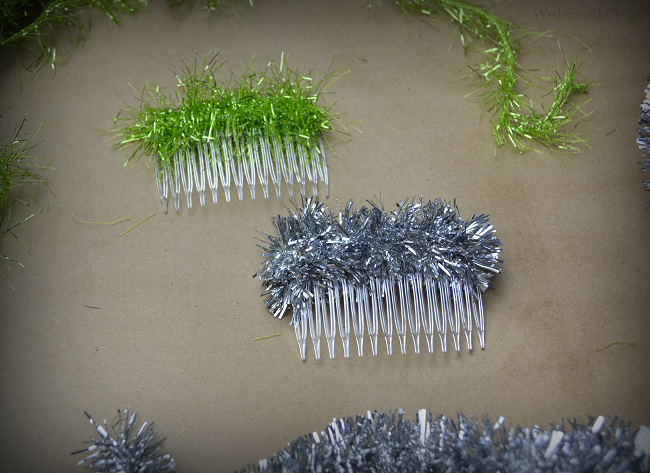 The Twelve Days Of Christmas Crafting: Day 5, Tinsel Stars. 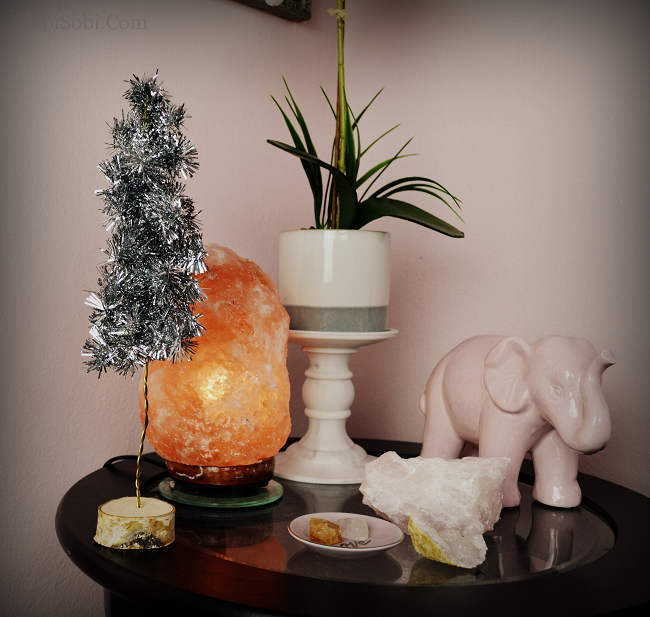 Yesterday, I Kind of took the day off of Blogging and deep cleaned my kitchen so I could decorate for Christmas. What was suppose to take about an hour or two ended up taking about four hours because I had to redo some of the light that had gone out on my Kitchen tree. (Boo) That was almost how every tree was this year One strand of lights out, 8 stands on the tree, now you have to find the broken lights, then replace them , Not fun if your all finished decorating. 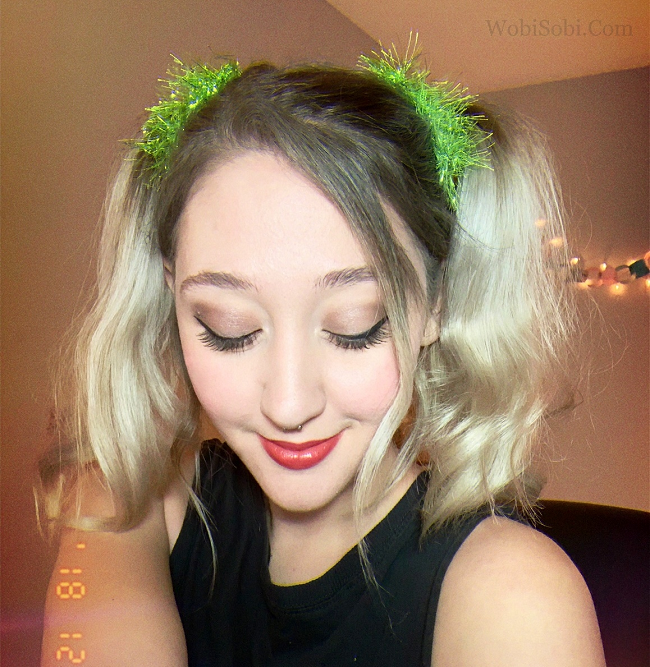 Today I spent the day with my daughter Filming some more Craft Tutorials, and coming up with new Christmas crafts ideas. I love our Thursdays together, they are so very Special. 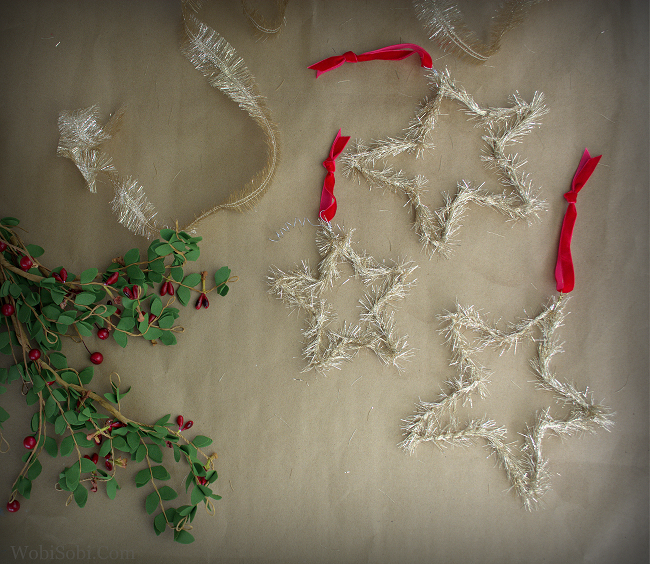 This Star Tinsel tutorial is so easy to make. They could be an ornament or a wall hanging or tag on a gift. endless possibilities. I just love endless possibilities. 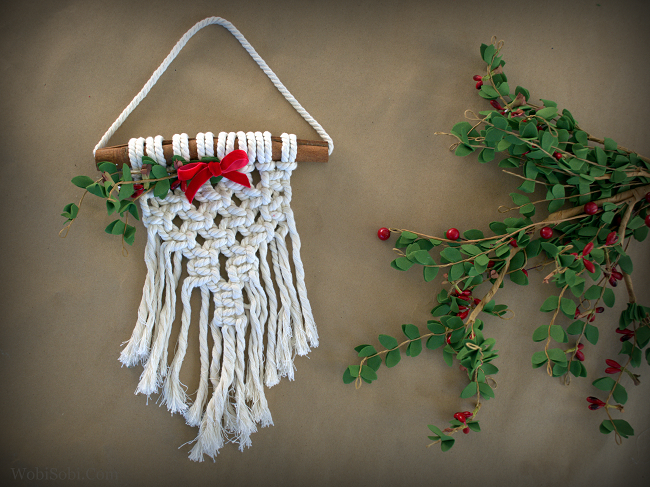 The 12 Days of Christmas Crafting: Day 3, Cinnamon, Macrame, Christmas Wall Hanging. 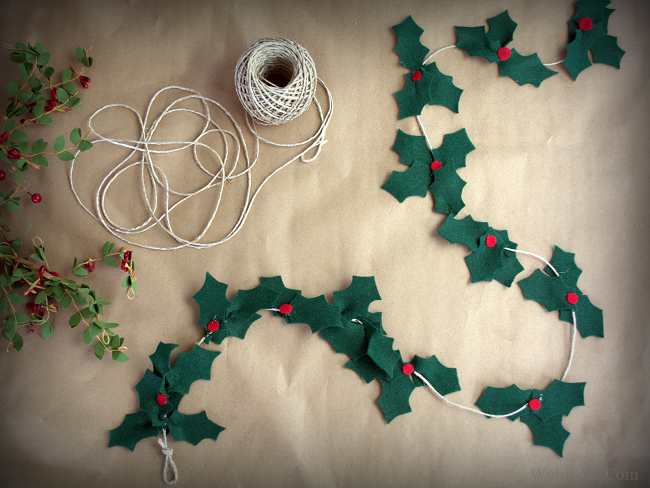 On the Third day We make A Cinnamon Christmas Macrame Wall Hanging. There are so many beautiful Macrame wall hangings out there. I thought I would put a little Christmas spin on the one we did. It only took me an my daughter an hour to make the basic macrame and about 10 min to add the Christmas charm. 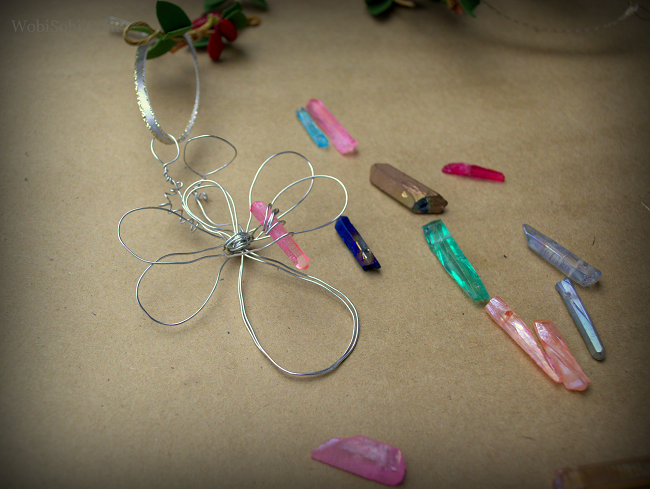 My Daughter and I had such a wonderful time crafting creating together. Such great memories to have for a lifetime. 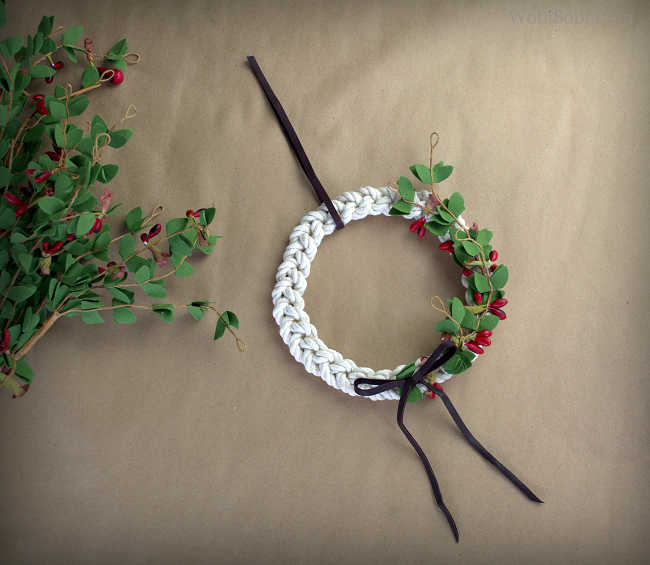 Welcome to 12 Days Of Christmas Crafting: On The First Day, A Braided Wreath. There has been too many Christmas's gone by that have said "WOW!, I wish I would have created more.!" Will this be a little Tough? Well yeah, maybe but I am going to stick with my plan because I think my soul needs a little Christmas Crafting and Christmas Spirit. 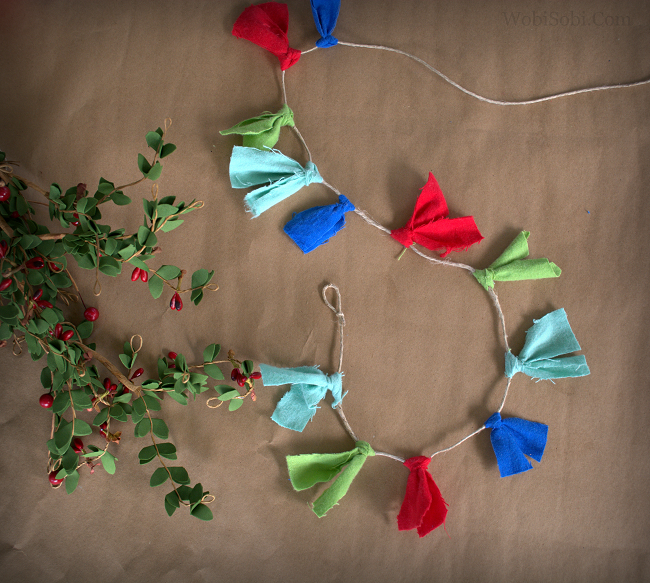 So here is the first of 12 Holiday Crafting Ideas that I wanted to do. I hope it helps you gain a little Holiday Smile and Cheer this Christmas Season.